Motorola's tasteful additions to Android continue to be some of my favorite, and the phone runs relatively smoothly. The camera is simple to operate and produces surprisingly good photos for an entry-level phone. 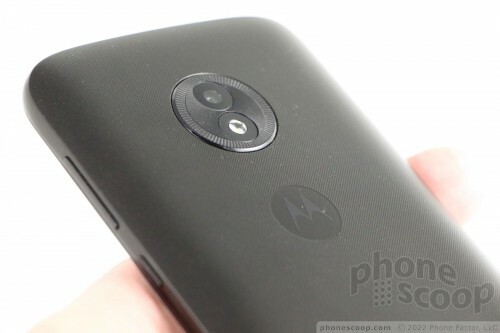 Boost Mobile sells the Moto E5 Play for $80 and it's $70 over at Verizon Prepaid (remember, the Verizon version has a fingerprint reader). This is a really great price for such a solid phone. If you need an easy-to-use phone for your kid or older relative, the E5 Play is the right play.